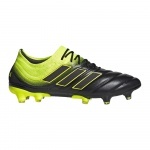 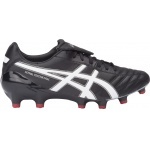 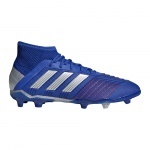 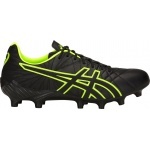 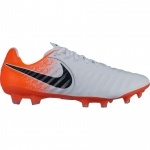 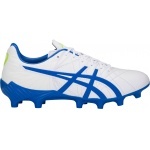 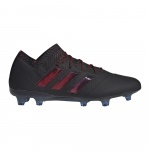 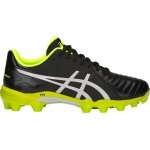 Sportsmart has an extensive range of football boots for AFL, soccer and rugby league. 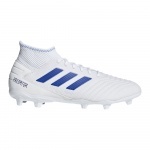 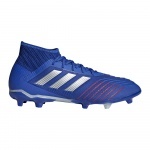 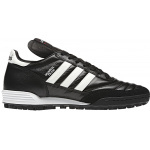 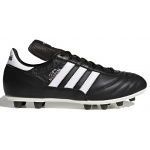 We stock football boots for men, kids and women, from brands including adidas, Asics, Diadora, New Balance, Nike, Nomis and Puma, Concave and Sfida. 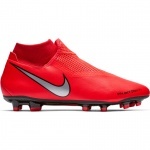 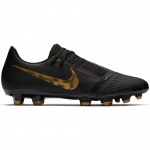 Check out our most popular football boots online, including Nike Mercurial, Nike Tiempo, Nike Magista, Nike Hypervenom, adidas Ace, adidas Messi, adidas X, New Balance Furon, New Balance Visaro, Puma King, Asics Lethal Gel Tigreor, Asics Lethal Testimonial and Asics Gel Lethal Ultimate. 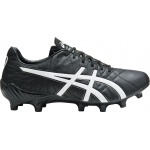 Visit us in store (we have 3 major stores throughout Melbourne) and our footwear staff can help you to select the best football or soccer boots for your needs, and provide expert fitting advice. 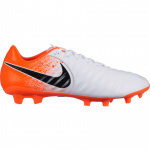 Note that stock varies from store to store. 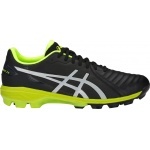 Order online to make the most of our free shipping Australia-wide on footwear orders over $50. 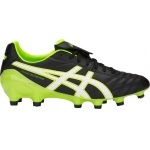 Contact us at online@sportsmart.com.au or on 03 9091 5024 if you have any queries about your online order.